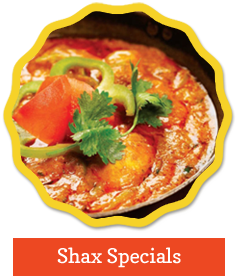 Please note: Your Shax Pizza, Curry and Grill Bar is currently closed. 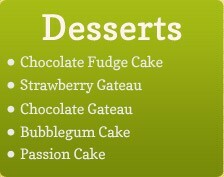 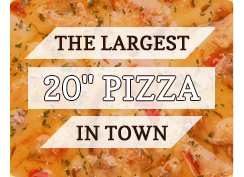 You can place an order now for delivery at a later time. 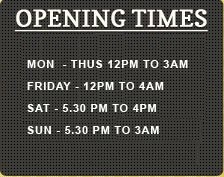 Please check opening hours before creating your order. 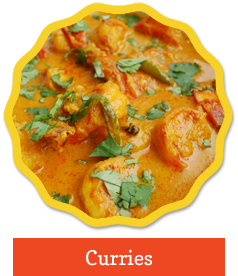 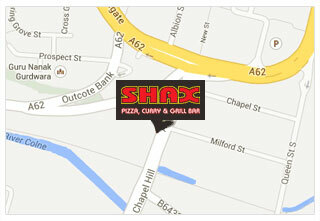 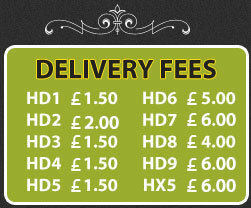 Please note: Your Shax Pizza, Curry and Grill Bar is currently no Home Delivery available in your area. 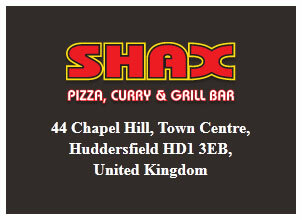 Please note: Your Shax Pizza, Curry and Grill Bar is currently no Home Delivery available in your area. 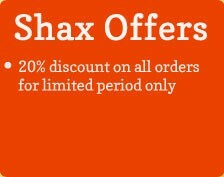 You can place an order and Collect from Store. 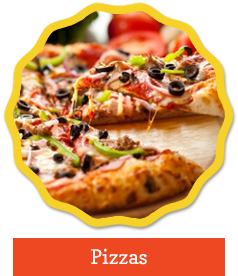 Food is not returnable once accepted on delivery. 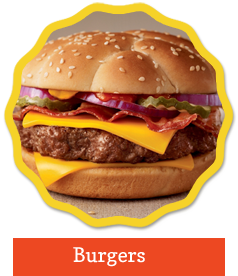 Please inspect food before accepted it.